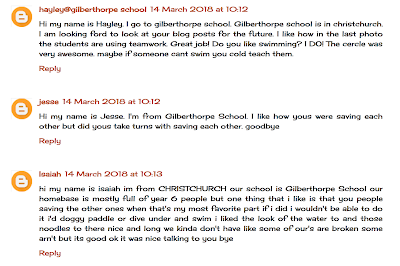 We were a little bit slow in starting this year but we have finally got organised and have been viewing and commenting on the blogs of our Tuhi Mai Tuhi Atu partners. Our partner classes are Waitemata at Waikowhai School and Room 2 from Blaketown School. The purpose of Tuhi Mai Tuhi Atu is to give students the opportunity to view blogs from around the country and to have feedback and comments from other people on their own blogs. Here are a few of our recent comments. Zoey includes all of the parts needed for a quality comment. 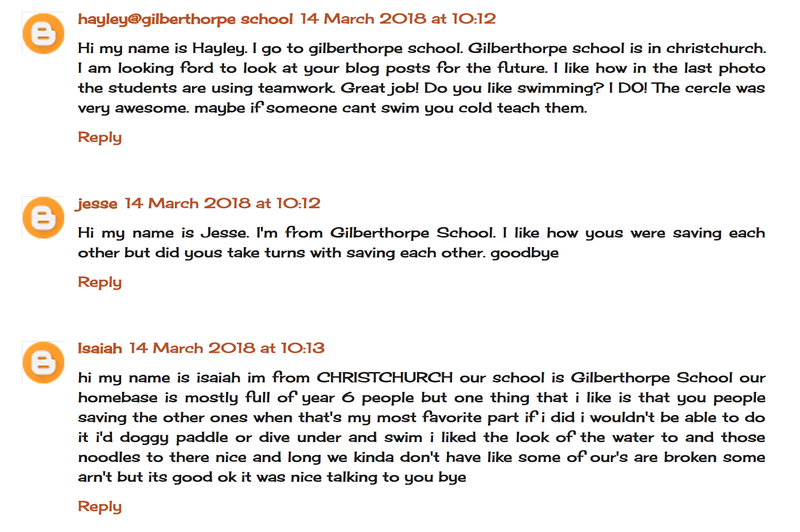 Here are a range of comments posted by Te Rōpū Whakamanawa students. Links to our blogging partners.